In his column, Brandon Pugh, Moorestown Board of Education vice president, discusses September in the Moorestown school district. In this column, Moorestown Board of Education Member Brandon Pugh provides monthly updates on what’s going on in the school district and on the BOE. With the first day of school now weeks past, the schools and board are back to their regular operation. Actions in September include recognition for service to the district, approval of the Harrassment, Intimidation and Bullying (HIB) public report and the waiver of the class size policy for two grades. The board had the opportunity to thank several individuals for their service to the district. Kathy Goldenberg was formally recognized with a plaque for her service on the Moorestown Board of Education from April 2007 to June 2017. Kathy has now been a member of the New Jersey State Board of Education since July 2017. Jeff Dey and the Moorestown Breakfast Rotary Club were thanked for their donation of backpacks filled with school supplies for Moorestown students in need. Michael Iaquinto from Edward Jones also donated school supplies. The Harassment, Intimidation and Bullying Public Report for September 1, 2016 to June 30, 2017 was presented by Michael D’Ascenzo. The district is assessed through eight core elements with a total of 78 points possible. Areas assessed include HIB programs, training, reporting, investigative procedures and curriculum among others. The district achieved 69 points, which is up from previous years. In 2016–2017 there was a total of 34 HIB cases, down from 41 in 2015–2016. Efforts are underway to continue to strengthen social-emotional wellbeing. The board heard a presentation on Future Ready Schools New Jersey (FRS-NJ) and approved participation in the program. This is a voluntary certification program designed to promote digital learning readiness in schools through FRS-NJ guidance, support and resources. The program is run through a partnership by the New Jersey Institute of Technology (NJIT), the New Jersey Department of Education, and the New Jersey School Boards Association (NJSBA). More information is available at frsnj.org. There was a discussion on class size, and the board approved a waiver of the class size policy in fifth grade and in kindergarten. This is regulated by Policy 2312, which provides class sizes set by the board as maximums, absent fiscal or physical need. This waiver was needed in part due to unexpected enrollment and growth in August continuing into the start of the school year. Administration will be reviewing different options to address this immediately and going forward. The next monthly meeting of the Moorestown Board of Education is Oct. 17 at 7 pm in the William Allen Middle School Media Center. Please do not hesitate to contact the board or myself if you need anything in the meantime. 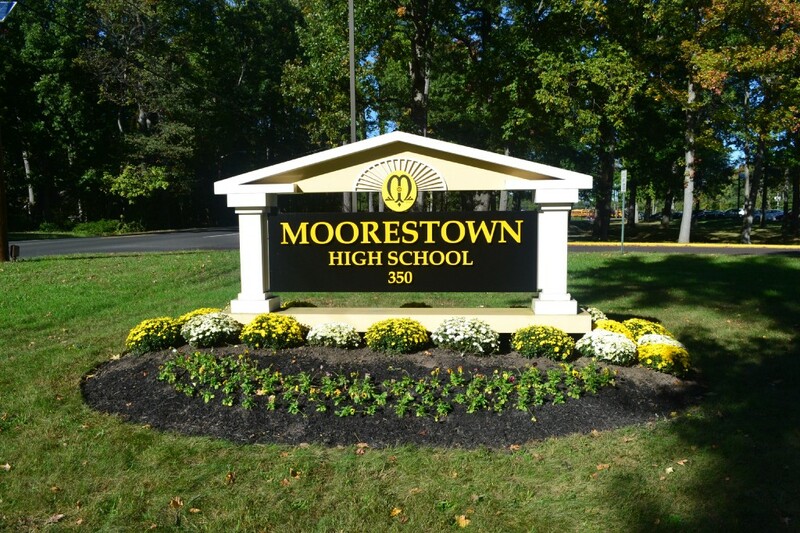 The views and content in this column do not necessarily represent those of the Moorestown Board of Education as a whole or any other individual member.